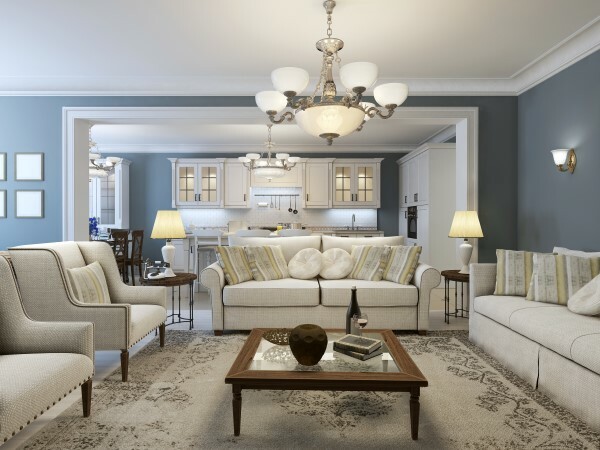 When it comes to choosing the right painting company in Acworth, GA we have some advice. A competitive price is important, but we believe “True Customer Satisfaction” is realized by four important ingredients – a skilled house painting craftsman, proper preparation, quality paint, and superior customer service. We continuously strive to provide you with a value driven competitive painting estimates, however we’ll not sacrifice quality or short cut the work simply to give you a lower price. Our paint services don’t end on the last day of your home project. We provide a free touch-up service and a 5-year warranty. 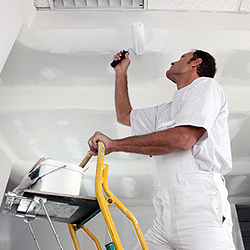 You deserve a top quality painting contractor you’ll be proud of—that’s the only kind of work we do. With thousands of homes painted our painting contractors have the expertise you can trust. We are professional house painters that “Care”, performing quality house painting, right down to the last brush stroke! give us a try, you will be glad you did! I was very impressed with One Man and A Brush. They had all the qualities I look for in a painting contractor – courteous and professional while still being affordable. They did an excellent job and it only took them one day. If I need anything painted in the future, I will definitely give them a call! Richard got my business immediately with his knowledge of what paints would work best for my house and the fact that he uses high quality Sherwin Williams paint. Our house looks new! His crew was very nice and paid attention to every detail. One Man and A Brush works with your schedule to make sure you get a quality job in a timely fashion. I’d definitely use this crew again in the future! If you are looking for a professional Acworth painter or painting contractor in the Acworth, GA area then please call One Man and A Brush at 678-368-5115 or complete our online request form.